All organisations go through change. Incremental change, large transformation and everything in between. To survive, organisations and leaders need to be constantly evolving, but in a deliberate way. 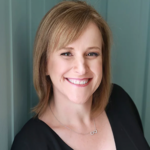 Harvest HR Partner, coach and people strategist, Tina Daisley recently presented at the Harvest Geelong HR Roundtable giving us the opportunity to think about the bit we often ‘have to’ fast track during change – the people part. 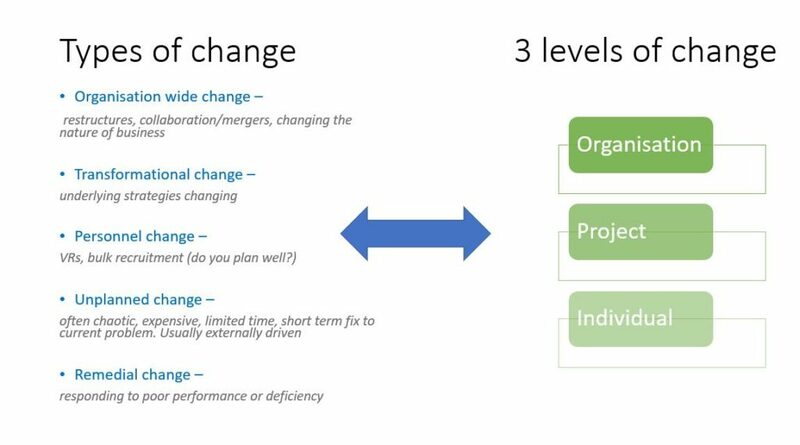 Types of change in the workplace. 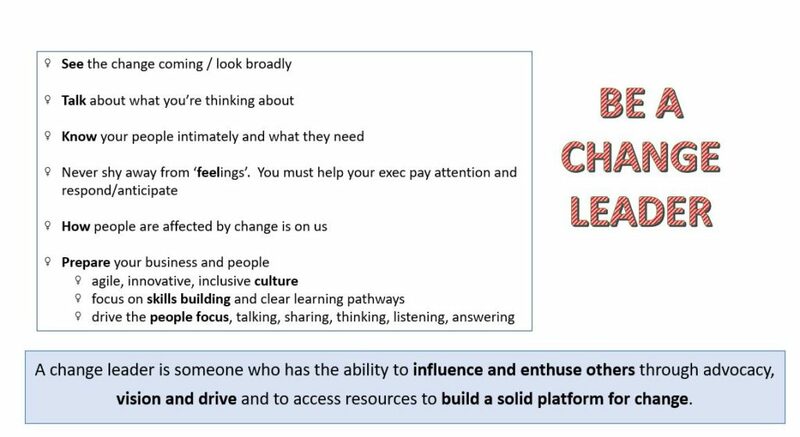 In order to be change leaders, we first need to be thought leaders. We MUST be thinking about these things, talking about these things and planning for these things. As HR professionals, our job is also to make sure others are thinking and planning and that the organisation is fully prepared. A thought leader is someone who identifies trends, common themes and patterns within a particular industry or functional area of expertise to assist others to find new opportunities or solutions for growth. 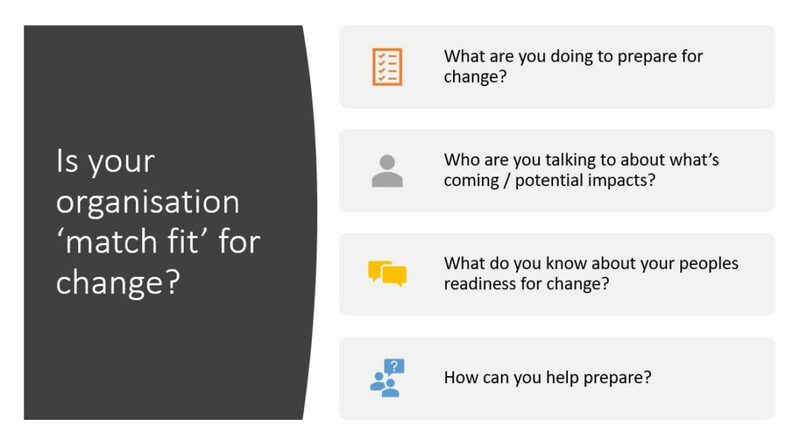 Now that we’re thinking about what’s coming at us, how do we help our organisations prepare and navigate changes? What are your barriers to successful change? 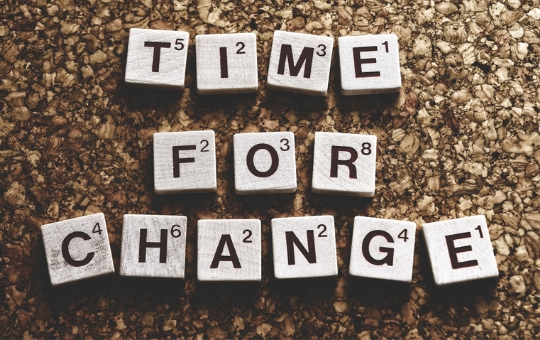 Are your people ready for change? HR has a role to grow and support a culture where barriers such as unnecessary complexity, fear of the unknown, broken communications and ineffective leadership are mitigated. Each of these resistors to change can be lessened through good people strategies. 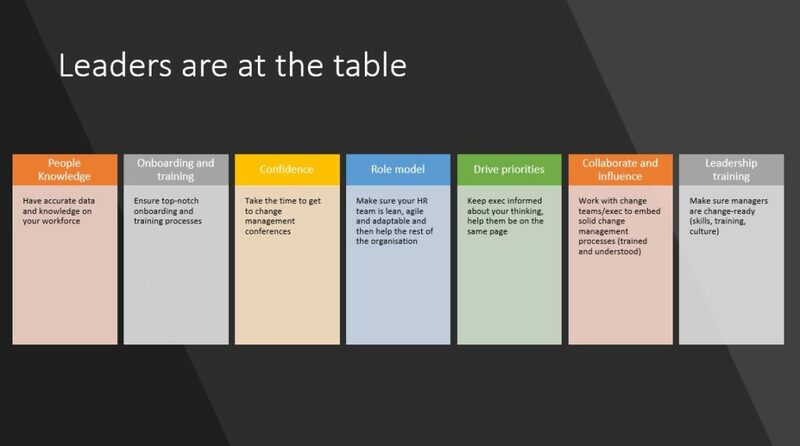 A good strategy involves thinking about Culture, Skills and Leadership and building readiness in all areas. Culture – look for opportunities to have collaboration projects across the business that builds relationships, gives exposure to people to other areas of business, builds broader skills. Ongoing – embedded resistance that can be a real stumbling block. Be clear on whether this is incremental or radical change – or where on the scale. What supports are then needed? Be the person that takes complete ownership for making sure all employees are empowered through REAL feedback processes, keep the focus on individuals not processes. All skills of an HR professional. This puts you in front of the game. Because really, we are entrepreneurs, people who identify a need – any need – and fills it. We see what’s coming … we think about how that impacts our business … we share it with the team … we offer solutions. Change leaders think about the people first, then the process.